Different kinds of Chart Templates are used to create a more organized visual presentation of information. An example of a chart template is that used in creating a time chart. Time charts may include the phasing of hours, minutes or even seconds depending on the purpose for which a particular time chart is used. This post is a collection of downloadable time chart templates and samples that you may use as references in creating the specific time chart that you would like to have. 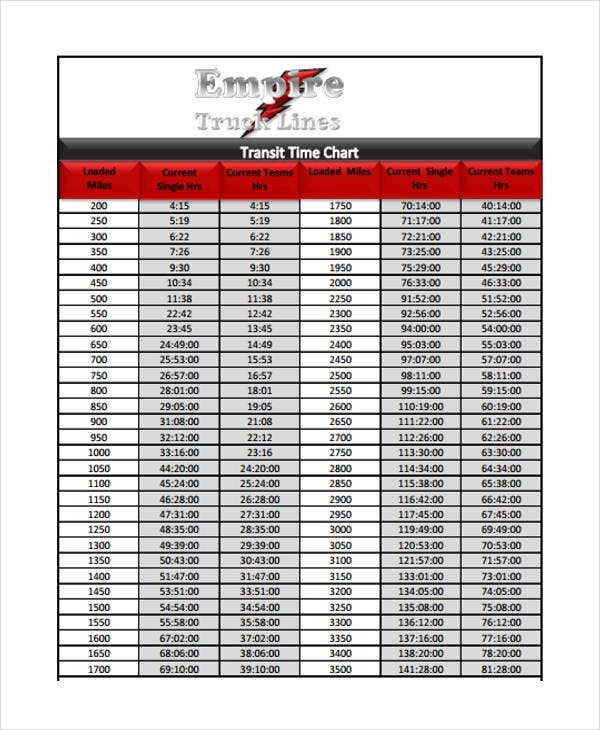 Aside from our samples of time chart templates, our Training Chart samples are also available for download. 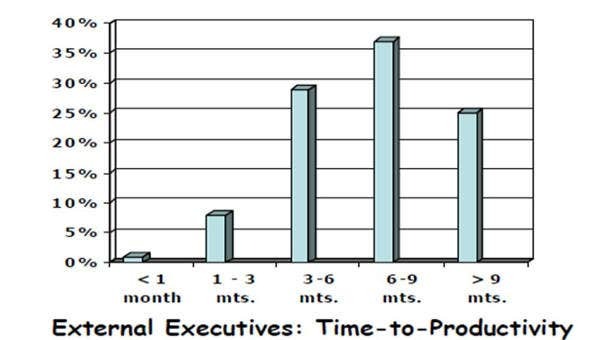 Time charts allow the accurate conversion of time frames and differences. Time charts can be used in various processes which makes it easier to learn time variations and other processes where different time counts and measurements are used. 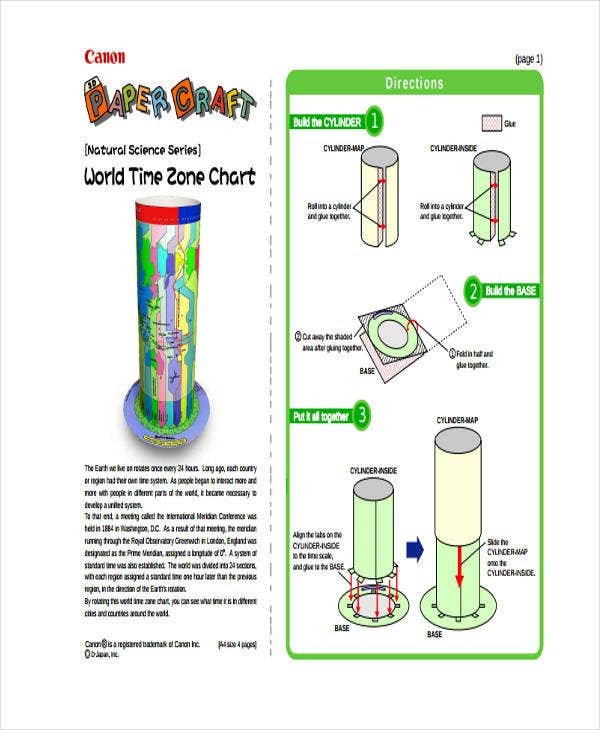 Time charts help visual learners to know the specific details that they would like to understand about the concept of time. Identify the kind of time chart that you would like to create. 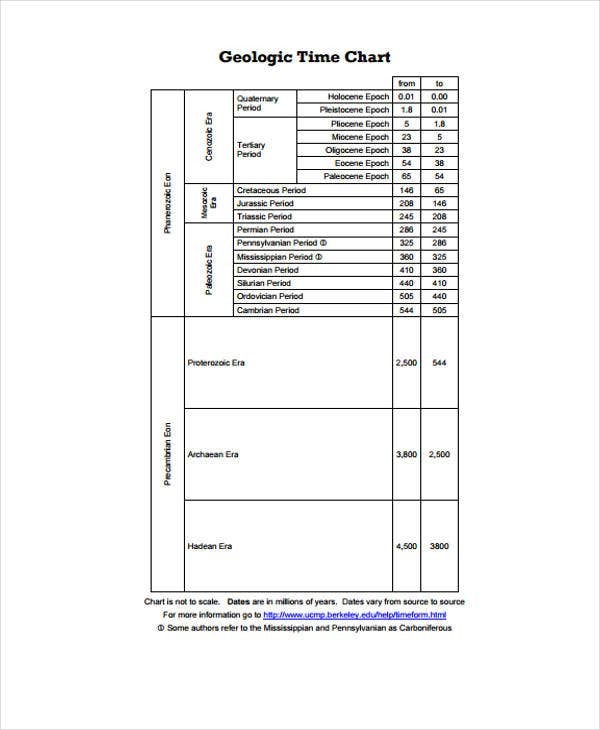 Use a time chart template in creating the content and format of the specific time chart that you want to have. Research on the proper creation of the particular time chart that you want to make. Assure that the time measurements that you use are precise and accurate. If you want to know more about the content and use of other kinds of charts, kindly browse through our samples of Project Flowchart Templates and Table Chart Templates for references. 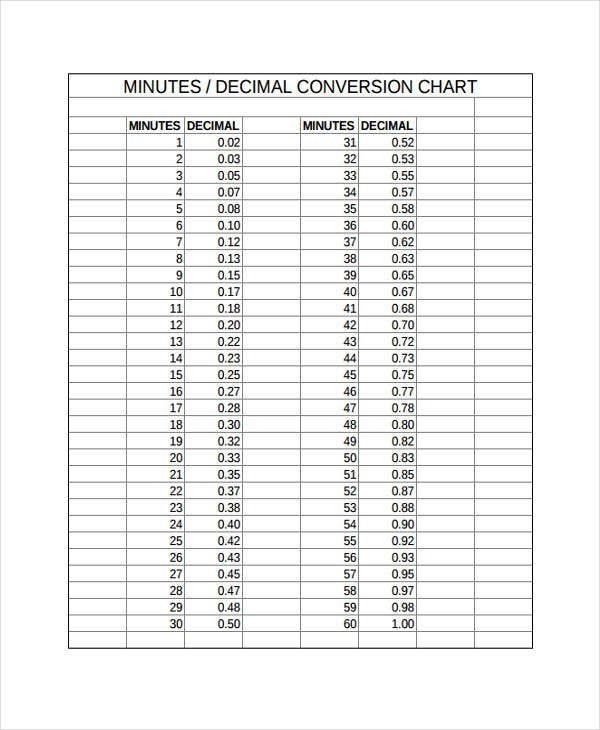 Time conversion charts are the time charts that present the actual conversion of time decimal units. 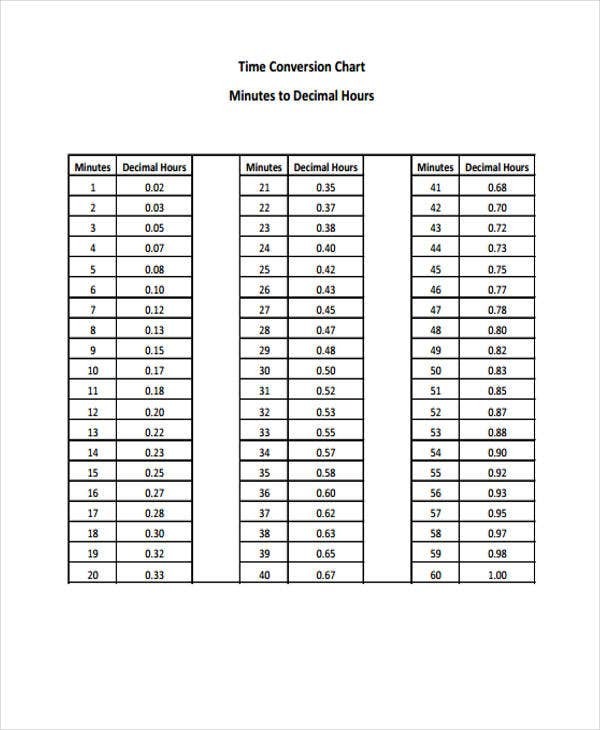 This can be used by people who would like to know the exact time of their activities like cardio and other kinds of exercise. Time zone charts are used mostly by travelers or people whose loved ones are in other parts of the world. A 24 hour chart is a chart that provides the details on how the hours in a day can be presented and calculated. 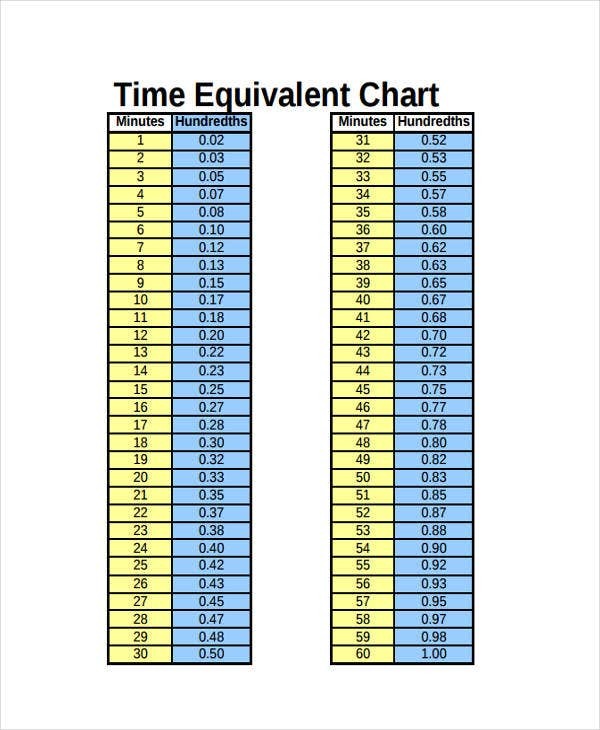 You can use this time chart if you have different clocks on hand and you would like to set them with the similar time of the day. 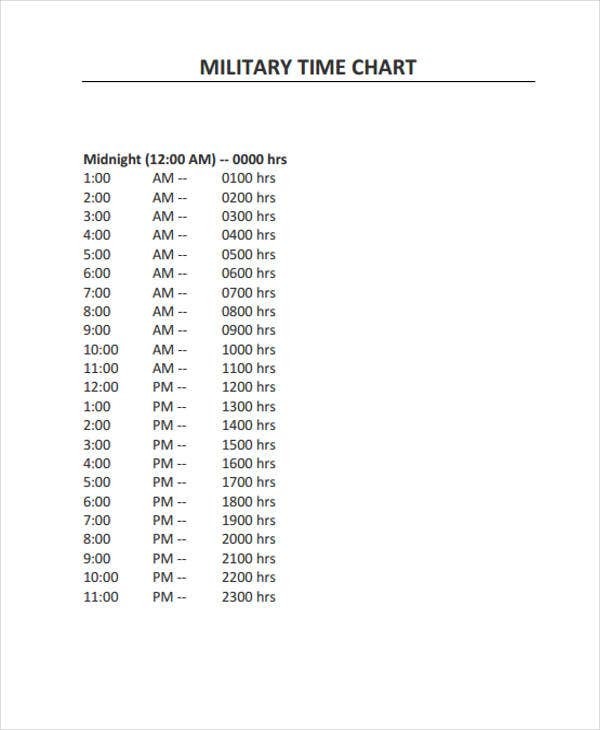 An army time chart is used to convert the time count used by the military as they continuously count the twenty four hours within a day’s time serially rather than resetting the clock at noon. Aside from our samples of time chart templates, our Control Chart Templates and Sales Flowchart Templates are also available for download in the respective links provided.